(Re)-Design your business around the customer. Offer outstanding experiences. Remove barriers and take advantage of new technology. Service Design is about improving the quality of interactions between an organisation and its users. We work with people to understand the pain points and needs of users and design and test new ways of organising people, infrastructure and IT to deliver game changing customer experiences. SPARCK and BJSS are designing the new NHS app. 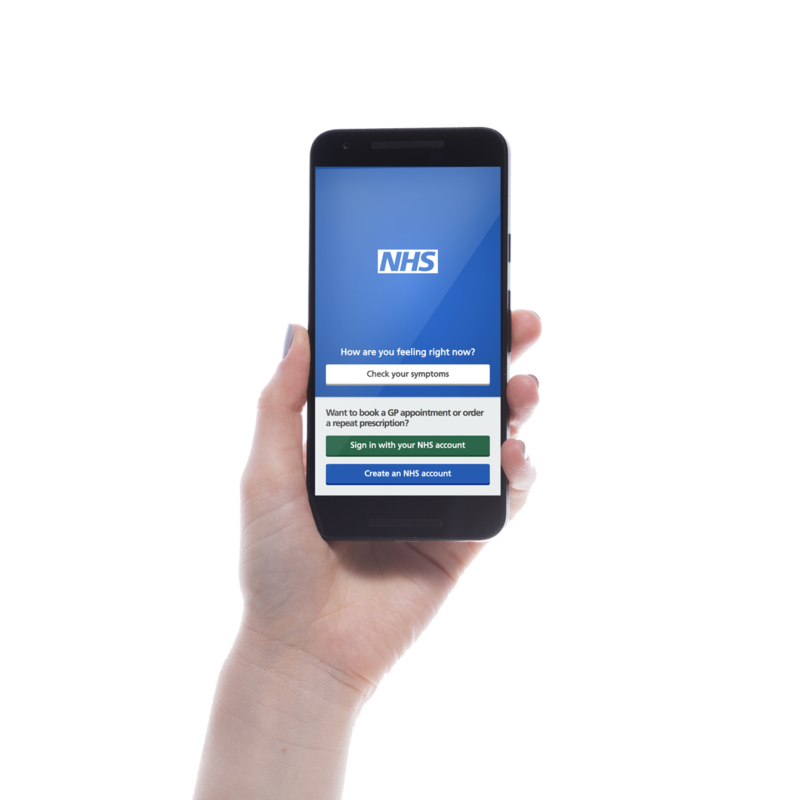 Research was conducted with a wide range of users; UK residents, clinicians and medical professionals, across the country to identify user needs and future opportunities for the app. This included competitor research and benchmarking, >70 face-to-face interviews, card sorting, prioritisation exercises to plan the key features of the App and a survey with >1000 users to gather quantitative insights. Usability testing successfully performed with users with assisted digital and accessibility needs to ensure inclusivity. SPARCK led on Service Design activity and directly liaised with the Head of Design and the Principal Service Designer of NHS Digital, as well as engaging with all the other projects that were integrating the app that we were developing. The team has created an end-to-end service blueprint as well as a screen flow that exposed all the pain points and needs encountered and assumed throughout the project, from the perspective of clinicians and users. The product team has also worked closely with the Clinical Hazards team and has covered 100 users across the country with a complete geographical and socio-economical representation. We are passionate about delivering outcomes for our clients that are powerful, game-changing and lasting. Through a combination of user-centred design and a bold ambition to create the future, we have designed an entirely new proposition within the educational market. The project has passed Discovery and Alpha and is now preparing for Beta assessment.